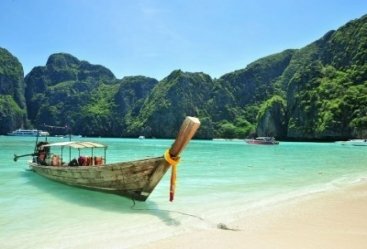 The Golden Triangle tour is one of the world’s most south-after and enriching travel experiences. 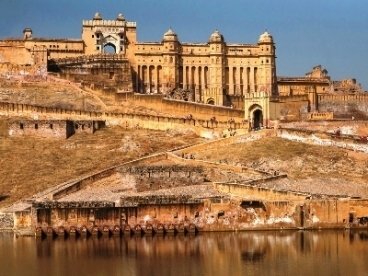 In a journey through the bygone era, the tour takes you to three mesmerizing cities of Delhi, Agra, and Jaipur that are home to some of the greatest architectural wonders of the world. The tour is filled with beauty and grandeur at the same time. 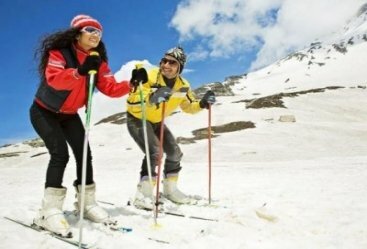 Celebrate the essence of togetherness with your beloved and spend moments to cherish on a special tour of your life. 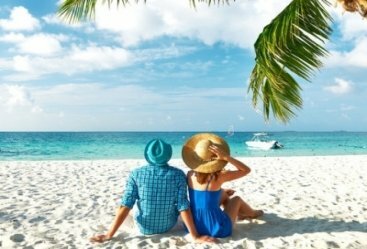 A honeymoon is tour in one’s life that needs to be spent in a special way and what better than exploring these three gorgeous cities. 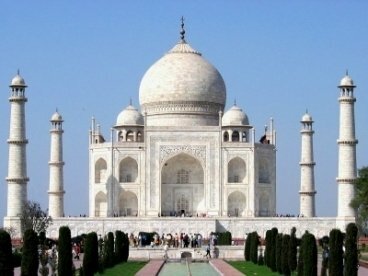 Witness a great amalgamation of artistry and history on this fascinating and lovely Golden Triangle honeymoon tour. Our representative will welcome you at the Delhi airport and help you check into a hotel. Spend the rest of your day at leisure before an overnight stay at the hotel. After breakfast visit Delhi’s famous landmarks like the Red Fort, Jama Masjid, Qutub Minar, Lotus Temple, India Gate and Presidents House. Enjoy a delightful rickshaw ride in Old Delhi’s Chandni Chowk which is the oldest Mughal market offering incredible food and shopping options. Return to the hotel for an overnight stay. After breakfast leave for Agra and upon reaching check into a hotel. Later visit the historic Agra Fort and the Tomb of Itimad-ud-Daulah which is often called ‘Baby Taj’. Explore the markets of Agra for souvenirs, traditional footwear, and apparel before returning to the hotel for an overnight stay. The symbol of eternal love Taj Mahal is best viewed in the early hours of the morning when it is at its radiant best with a rising sun in its backdrop. 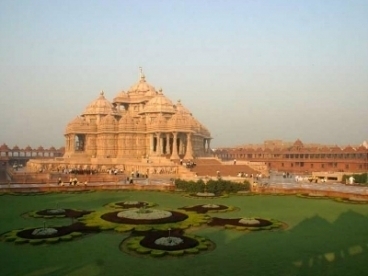 Admire a magical sunrise view of the great mausoleum and explore the picturesque complex that houses this masterpiece. Return to the hotel for breakfast and then leave for Jaipur. 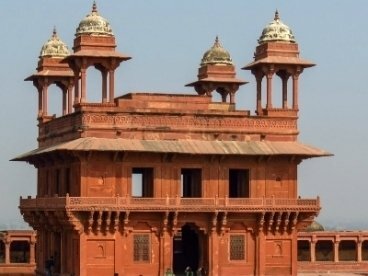 En route visit the historic town of Fatherpur Sikri which was once a Mughal capital. After reaching the ‘Pink City’, check into a hotel for an overnight stay. 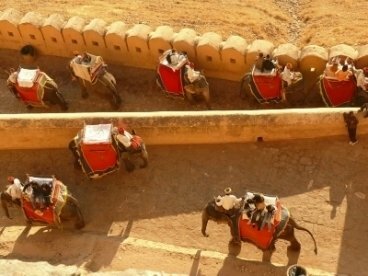 After breakfast relish a regal elephant ride at the iconic Amer Fort and explore its various structures. 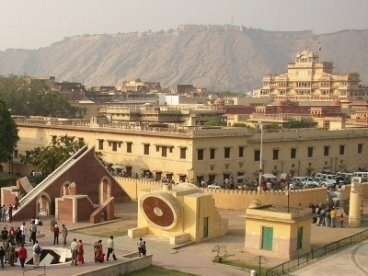 Later visit the City Palace, Hawa Mahal, and Jantar Mantar. Click romantic and lovely pictures near the Jal Mahal which is located the middle of the Man Sagar Lake. Explore the local markets before returning to the hotel for an overnight stay. After breakfast leave for Delhi by road and check into a hotel upon reaching. Spend the evening at leisure or independently explore this city that has several party hubs.